Budafest attracts artisans, craft workers and craft enthusiasts from all over Texas. 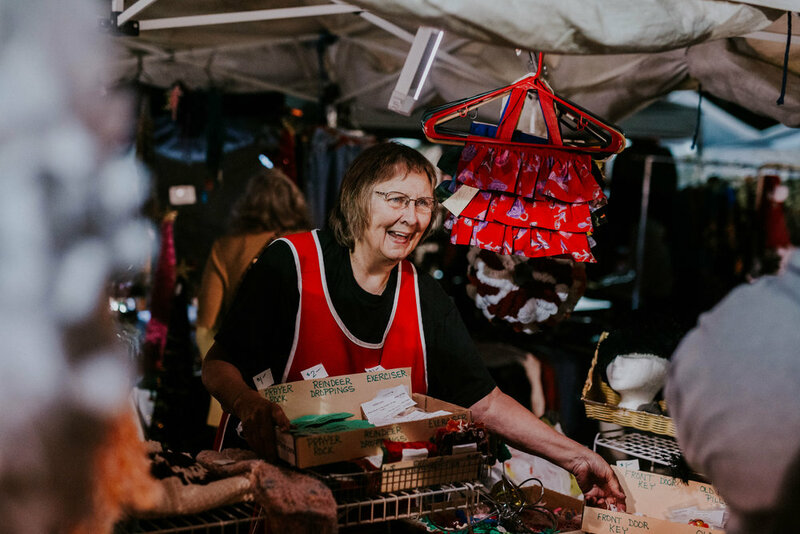 Budafest is the perfect opportunity to sell your wares in a fun, open air atmosphere and snag holiday shoppers looking for the perfect gift. We work hard to ensure every vendor provides something unique to the table. For booth reservations, fill out the application by clicking the button titled "Become A Vendor" at the top of the page. Example pictures of your booth must accompany application, as well as pictures of the merchandise. We do not accept sales representatives or direct sales vendors. The City of Buda reserves the right to reject any application or vendor based on the merchandise sold. $125.00 rent per booth for both days. We do not accept single-day booth reservations.